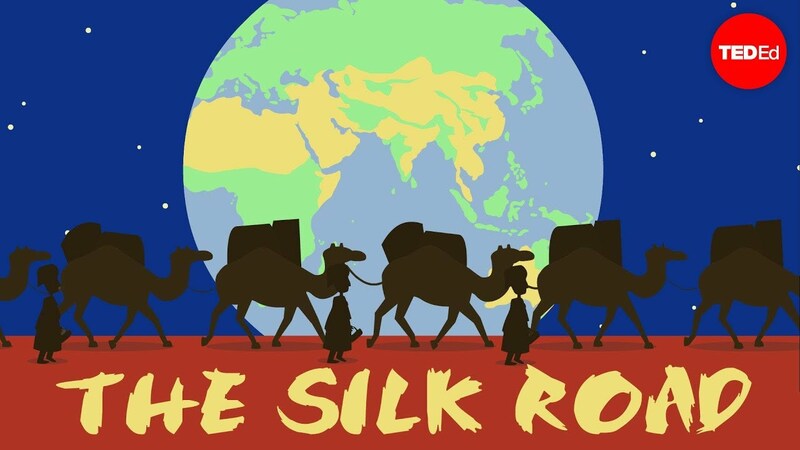 China continues to envelope countries far and wide in its New Silk Road initiative. In this case Venezuela has joined 60 other countries in a project that will eventually include 75% of the world’s energy reserves. China also loaned Venezuela 5 billion dollars to boost its oil industry. No wonder the Yankees want a war with China!